Mediascape announced today that the rhythm fighting game Phrasefight is coming to Switch. VeryOK is developing the title, which first appeared on PC and Mac earlier this year. Phrasefight will support all of Switch play modes, including TV, handheld, and tabletop. It will also make use of HD Rumble and will allow for single Joy-Con play. 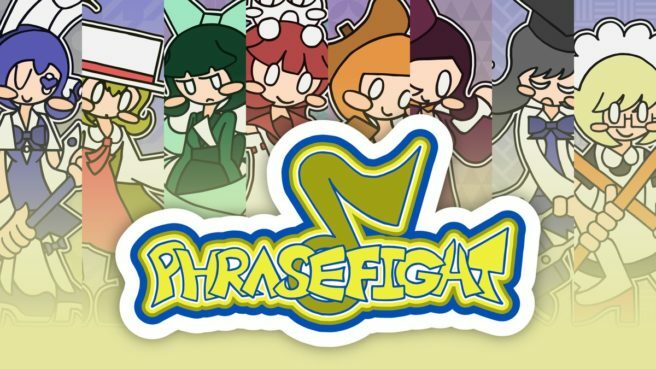 Phrasefight will be playable at Zentame 2018 between August 5 and August 5. We have a couple of videos below.